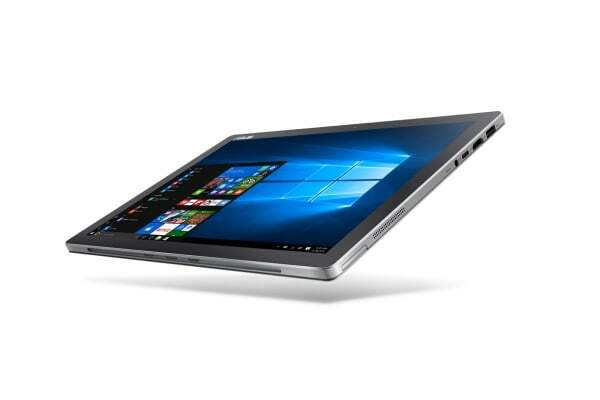 The ASUS 12.6” Transformer Pro Core i7-7500U 16GB 256GB SSD Touch 2 in 1 Notebook is incredibly powerful and unbelievably convenient, allowing you to be productive everywhere. 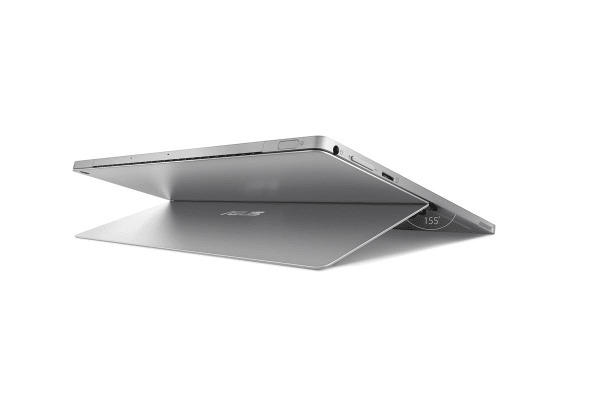 Remarkable is the best way to describe the display of the ASUS 12.6” Transformer Pro. See every detail with its 2160 × 1440 resolution. 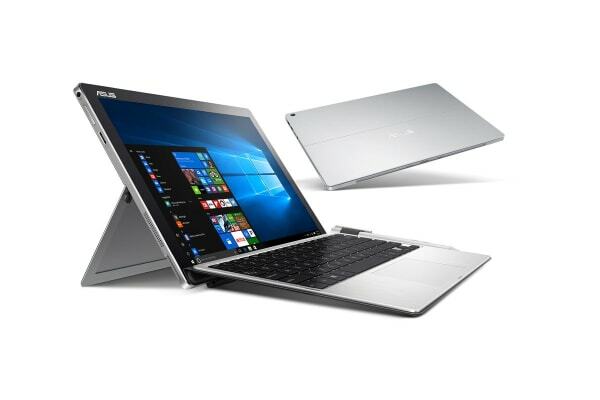 Packed with everything you need to be productive the ASUS 12.6” Transformer Pro comes with the 7th-generation Intel Core i7 processor to help unleash your creativity. Although lightweight and tiny in stature the number of connections wasn’t compromised. With USB 3.0, HDMI, USB-C 3.1, DC-Jack, Audio Jack, and Micro SD Card Slot connecting on the go has never been easier.